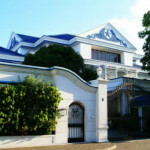 The conglomerate, owned and run by self-exiled Jumhooree Party leader Gasim Ibrahim, is said to have for paid for luxury Malaysian properties for two top judges. The state Tuesday accused Villa Group of bribing two top judges to order the release of political prisoners. 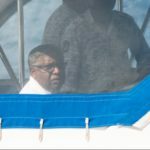 The conglomerate, owned and run by self-exiled Jumhooree Party leader Gasim Ibrahim, was said to have for paid for luxury Malaysian properties for Chief Justice Abdulla Saeed and Justice Ali Hameed. Gasim was one of those named in the Supreme Court ruling, which said he and eight others should be freed. The charges against the judges were read out separately at a Criminal Court preliminary hearing. They are both accused of accepting bribes. 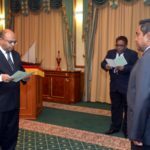 A document printed on the letterhead of Villa Shipping and Trading Private Limited, signed by managing director Siyad Gasim on 20 December 2017, gave US$2.4 million to Hameed’s son and three others, according to the charges. The state prosecutor said this document was found in a black backpack at the apartment of detained judicial administrator Hassan Saeed during a police raid in February. Villa also made some payments for the lakefront villas booked by Hameed in Cyberjaya, Malaysia, the prosecutor added. 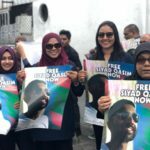 The state said it was evident the money was a bribe for the judges to issue the February 1 Supreme Court order to release nine prisoners including Gasim. Gasim fled the country while serving a prison sentence for bribery. His son Siyad is also in custody on charges of bribery. 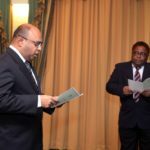 Siyad pleaded not guilty when summoned to court in May when it emerged the prosecution had yet to obtain a crucial piece of evidence – a secret document – to prove that Villa made payments for apartments reserved by the top judges. Judge Ahmed Hailam is presiding over Siyad’s bribery trial and is also overseeing the trial for the judges, who were given until Sunday to appoint lawyers. Saeed and Hameed face a jail term of three years, two months and 12 days if convicted for bribery. They are currently serving jail terms for influencing official conduct after being found guilty of giving instructions to judges in lower courts to issue rulings. Earlier in the week, the High Court upheld their conviction but reduced their jail sentence to one year, two months and twelve days. Saeed also has a separate conviction for obstruction of state functions. He is serving four months and 24 days for ordering the suspension of the government’s e-letter management system (GEMS). 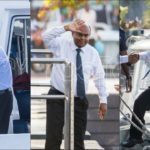 The pair, along with former president Maumoon Abdul Gayoom and six others are also on trial for terrorism in connection with an alleged coup plot. 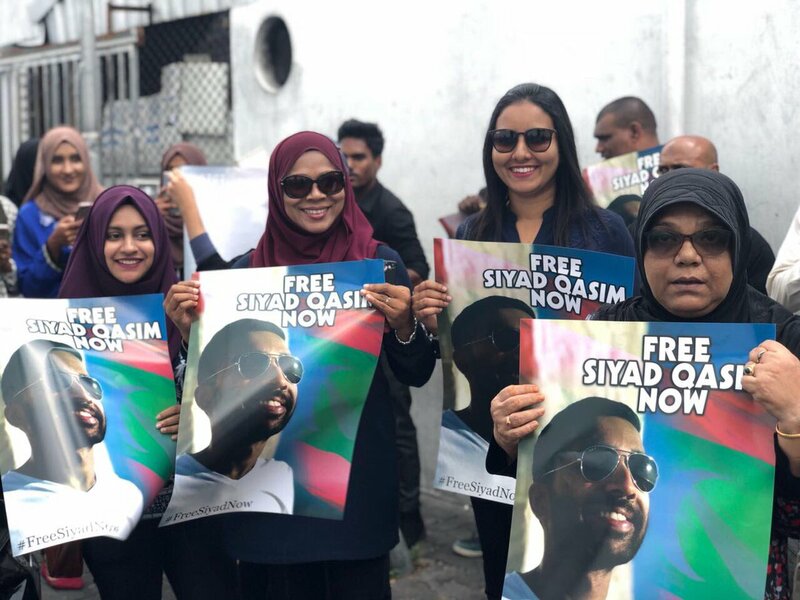 Saeed, Hameed and Gayoom are also facing trial for obstruction of justice for refusing to hand over their mobile phones for a police investigation.